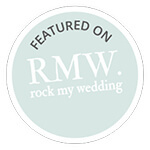 " Thank you so much for finding me the right dress and the bridesmaids theirs Alison and the team! I felt like a princess and the bridesmaids looked stunning!" Congratulations on your engagement! Now for the fun part....the dress! Come & find your wedding dress with us in a fresh modern bridal boutique. Congratulations on your engagement, now for the fun part... the dress! Thank you so much for finding me the right dress and the bridesmaids theirs Alison and the team! I felt like a princess and the bridesmaids looked stunning! I am so in love with my dress and without Alison Jane Bridal, would not have had the magical experience of finding 'the one' ❤ thank you!! 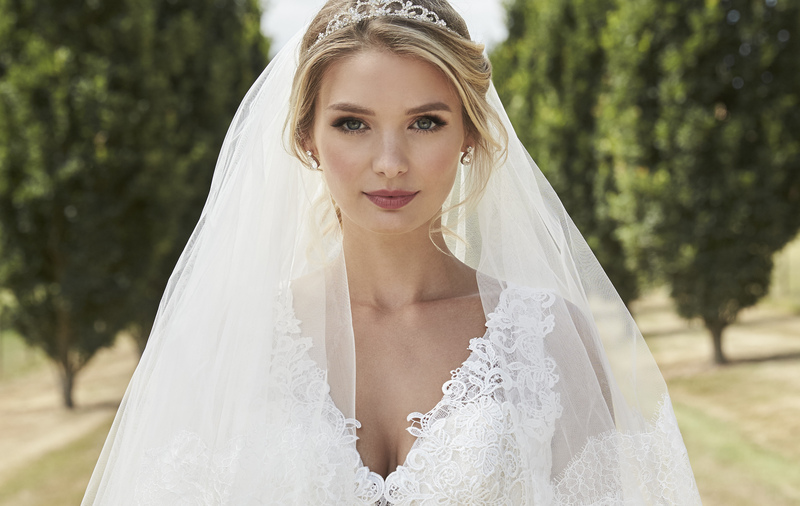 Welcome to Alison Jane Bridal. 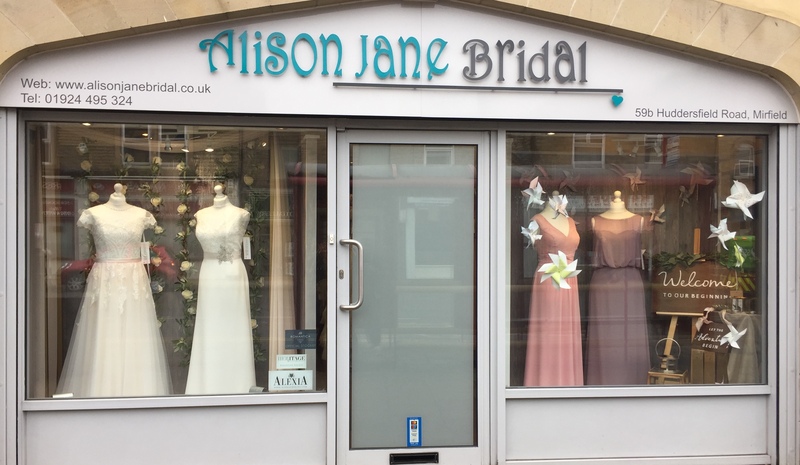 A modern bridal boutique in the town of Mirfield, West Yorkshire. 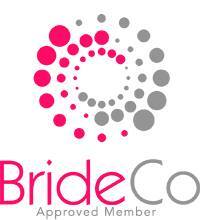 Offering today’s bride a range of modern designer Wedding Dresses as well as classic styles. 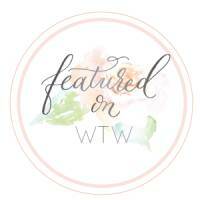 Bridal wear - Made to order and off the peg. 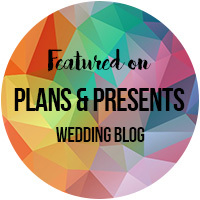 Starting the search is a very exciting wedding day preparation & finding the right style of bridal gown to suit you & your wedding is as important to us as it is to you. Genuinely we are here to help you! Conveniently located just off the M62 at J25 we are ideally positioned for Brides travelling from Leeds, Wakefield, Huddersfield and the surrounding areas of West Yorkshire.